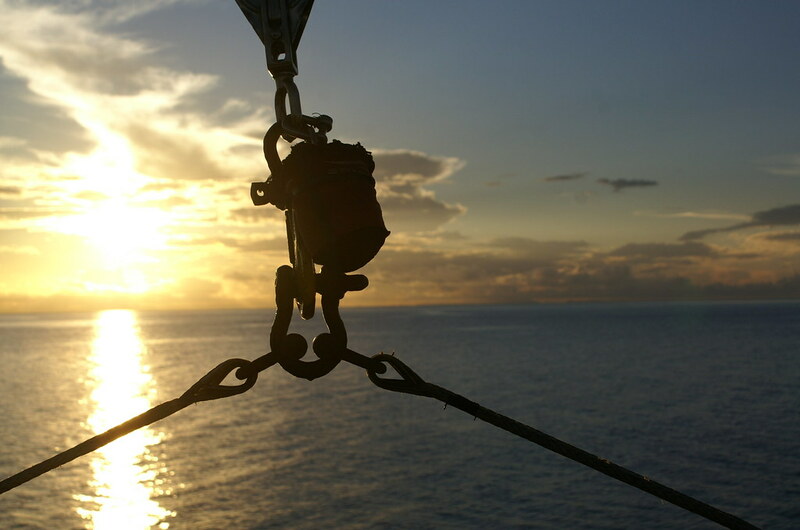 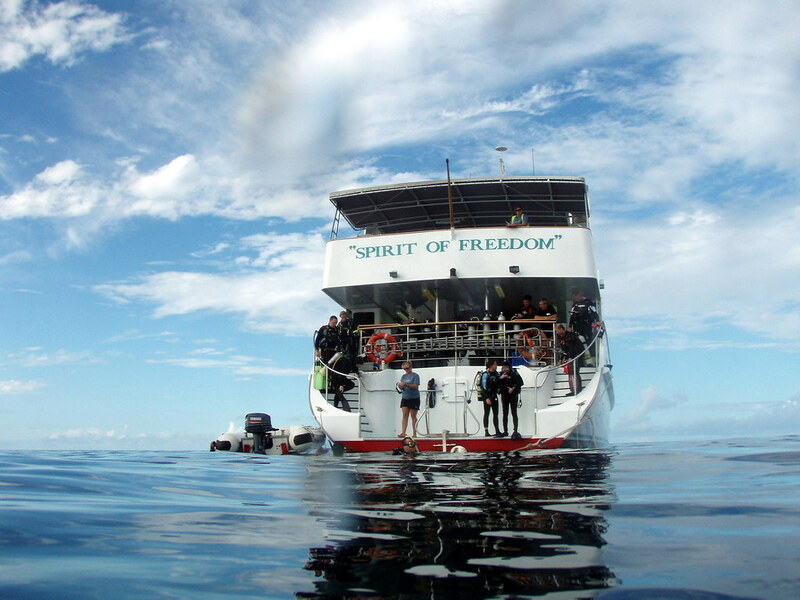 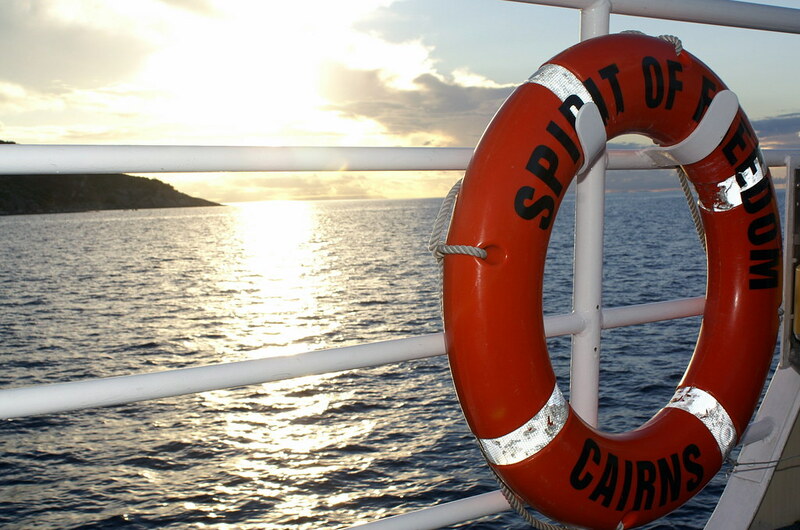 The Spirit of Freedom liveaboard dive cruise ship offers three day excursions out of Cairns, Queensland, to Australia’s Great Barrier Reef. 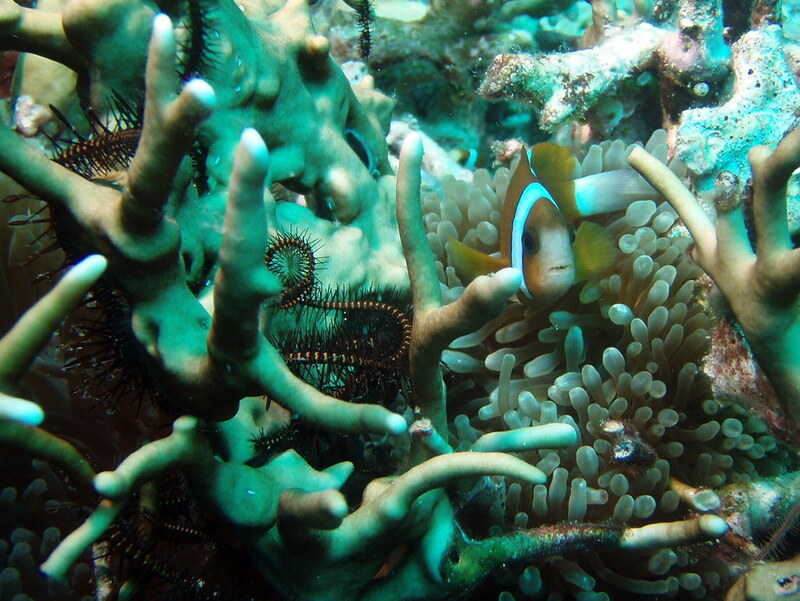 The return to Cairns is by small airplane, thus conveniently offering more time at the reef. 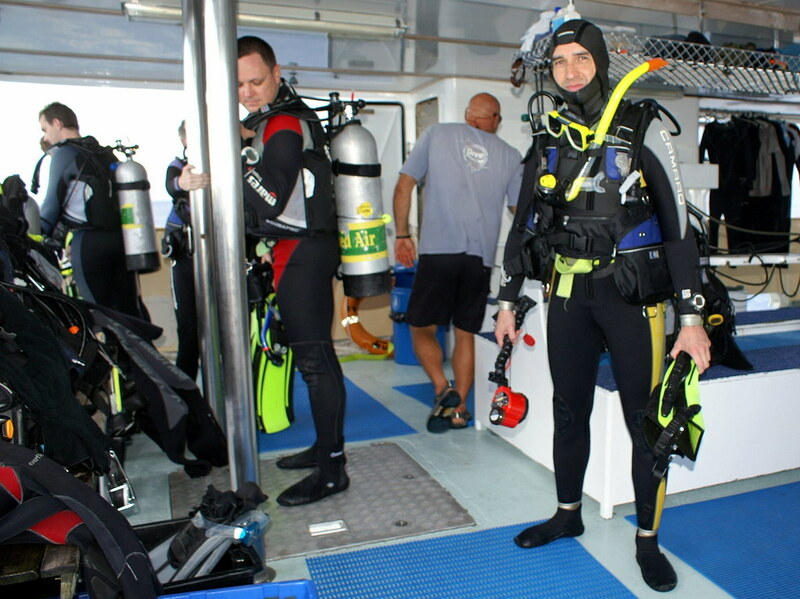 After pick-up at the corresponding hotel and departure in the Cairns marina the first day includes a short check dive and another shallow dive. 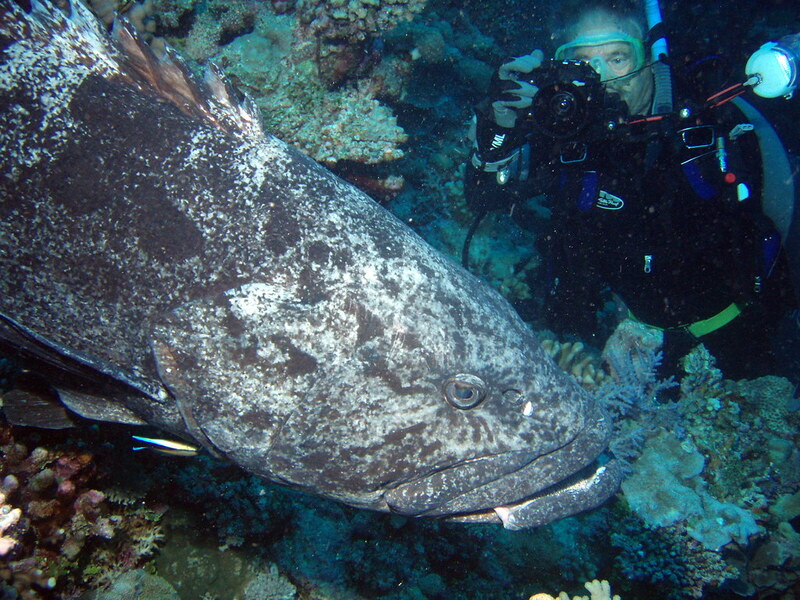 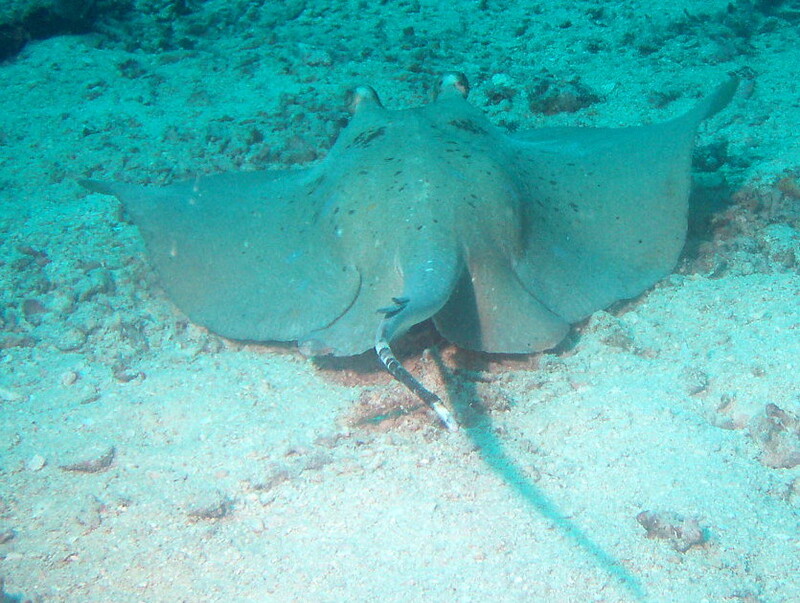 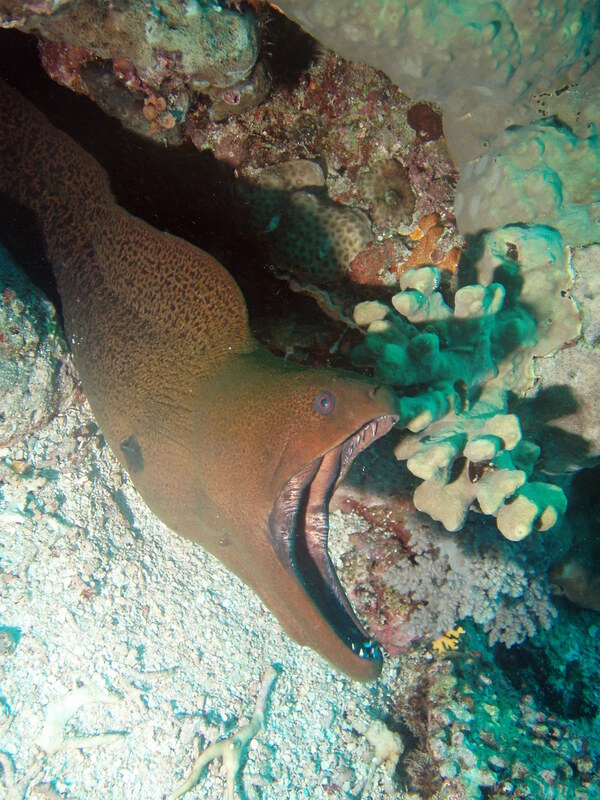 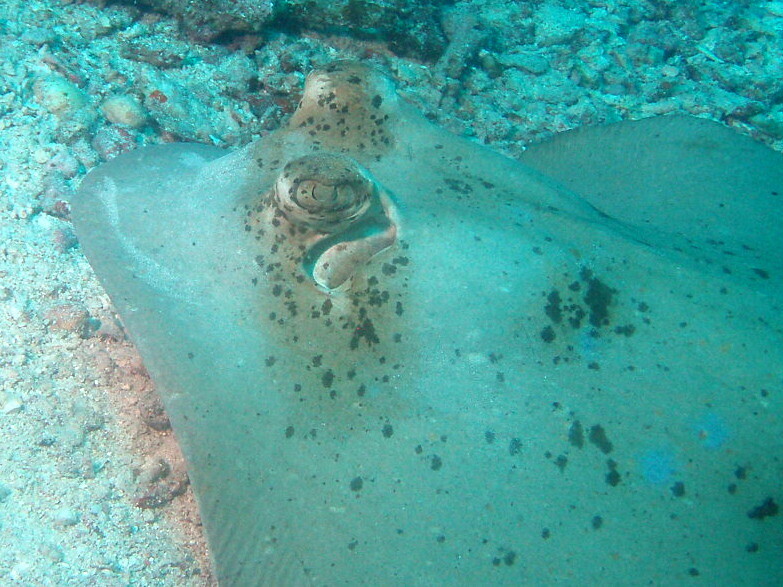 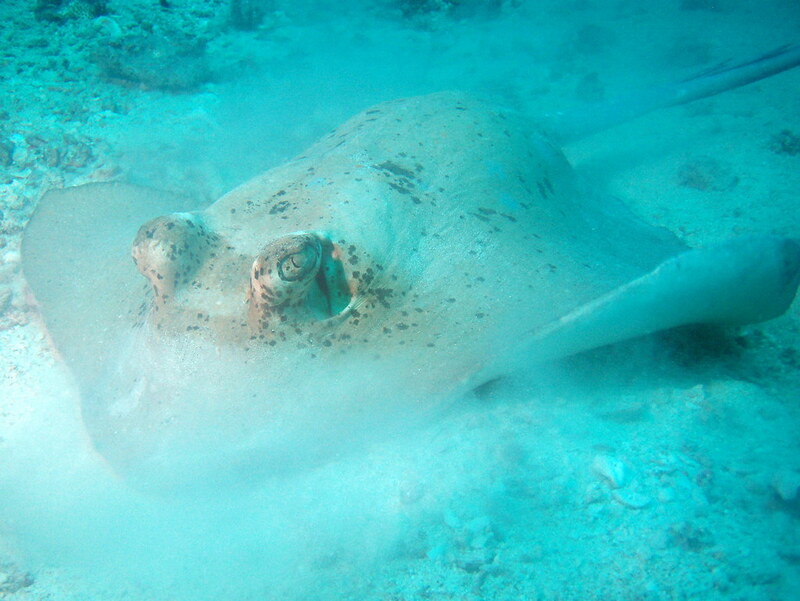 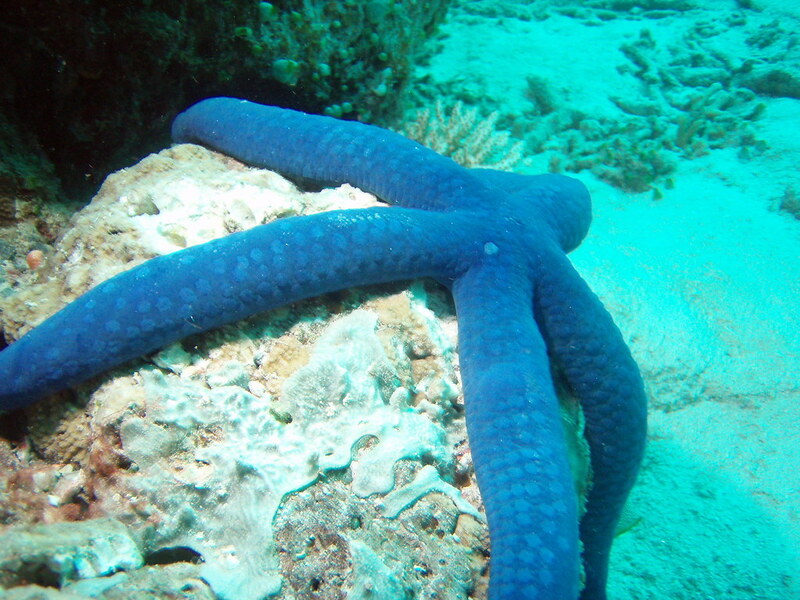 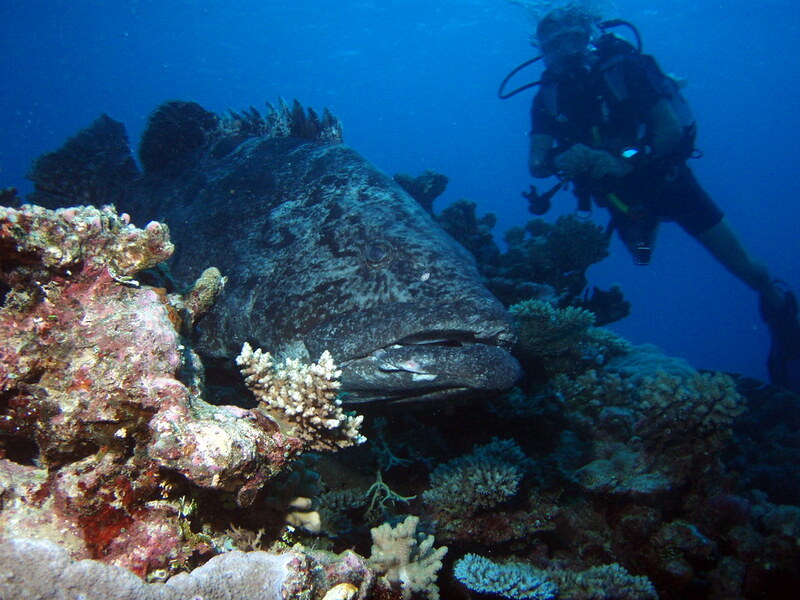 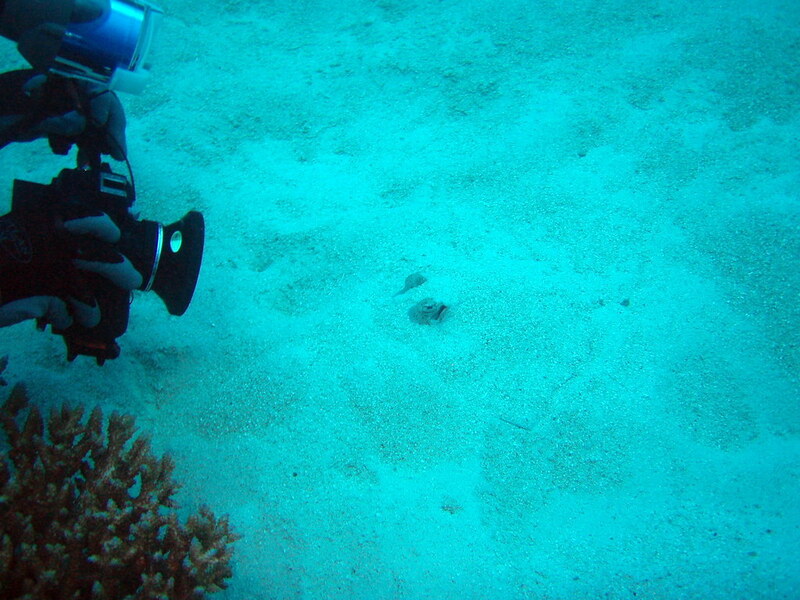 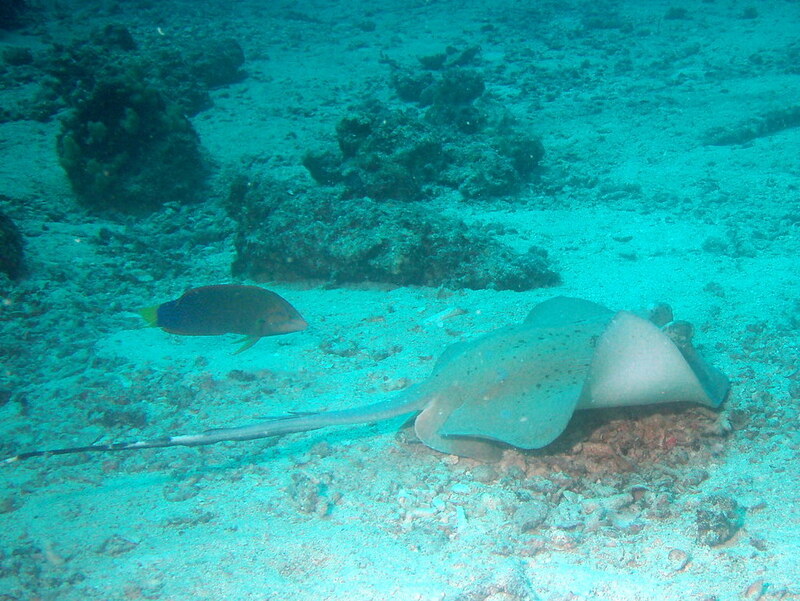 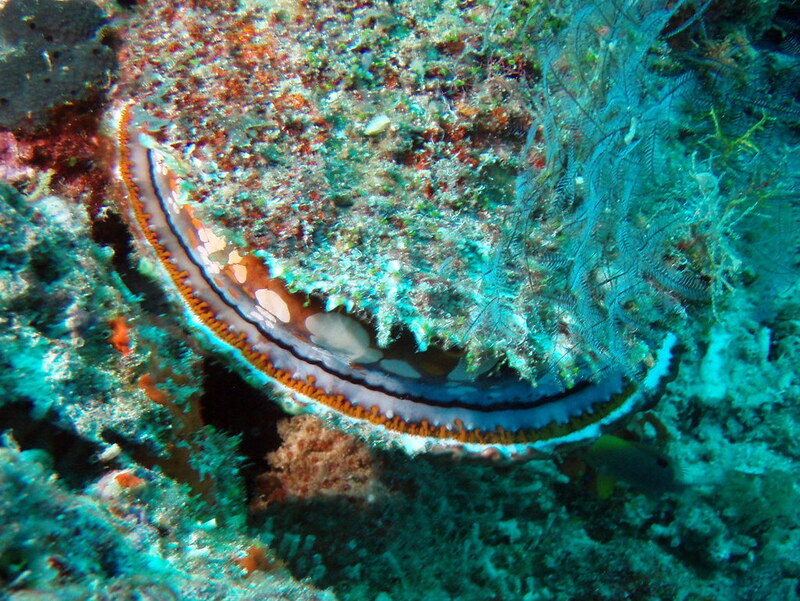 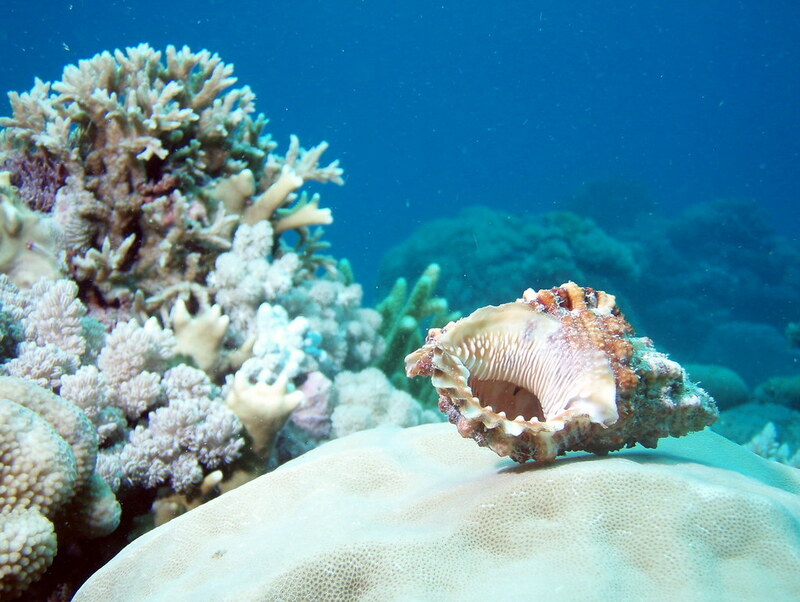 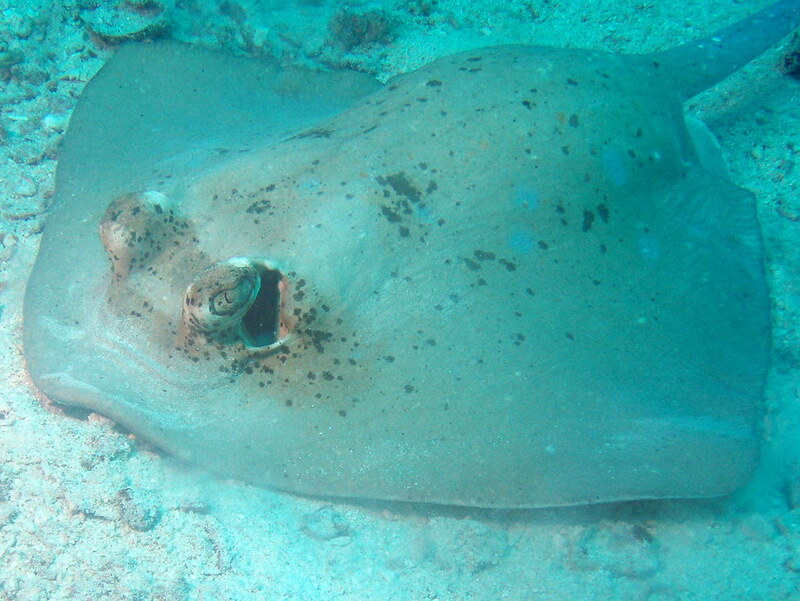 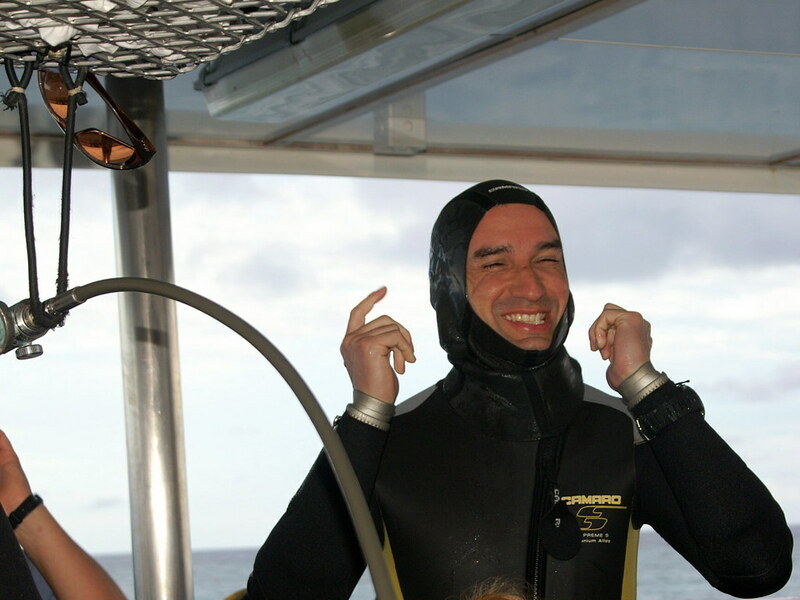 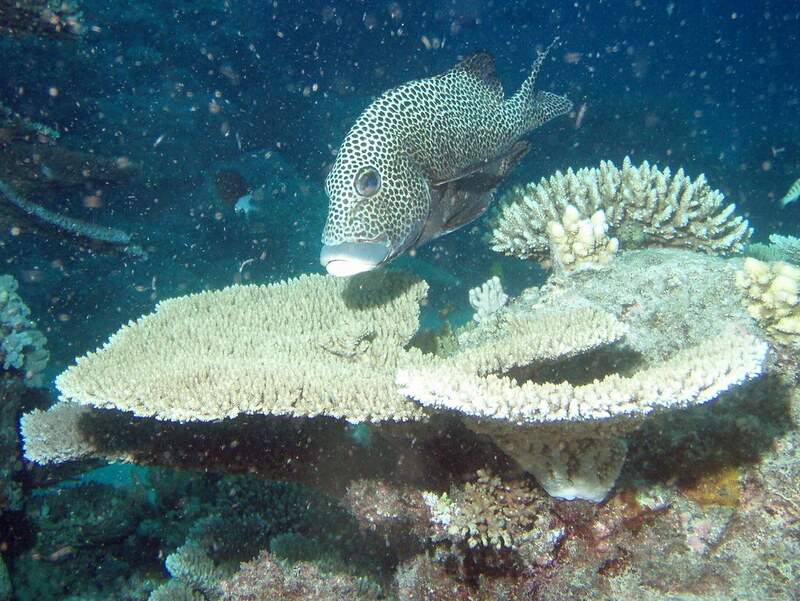 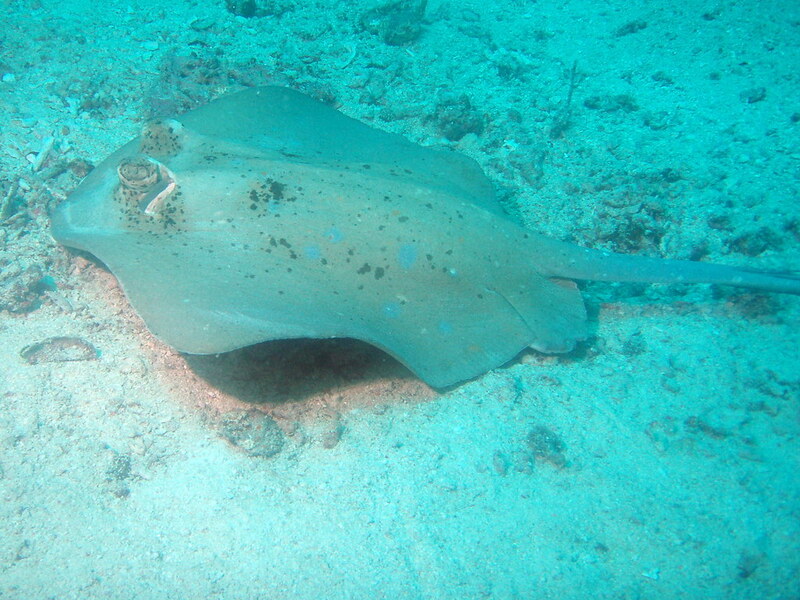 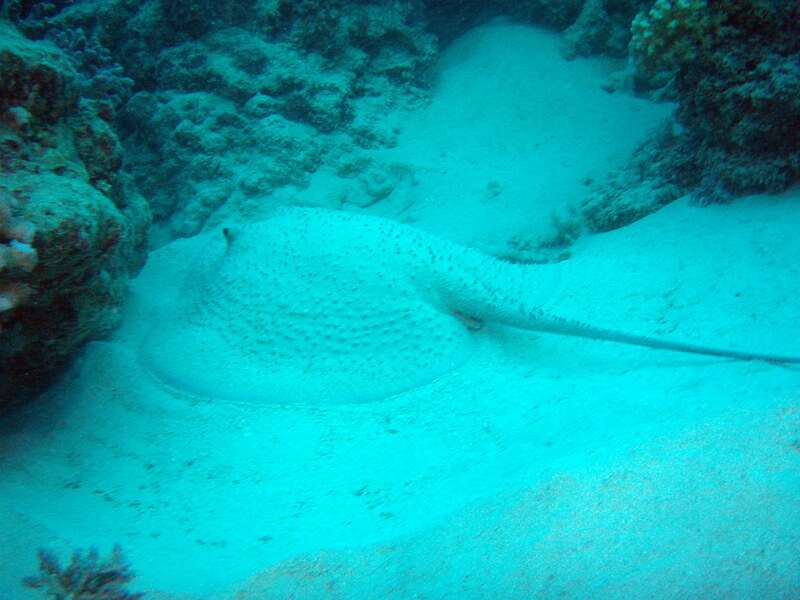 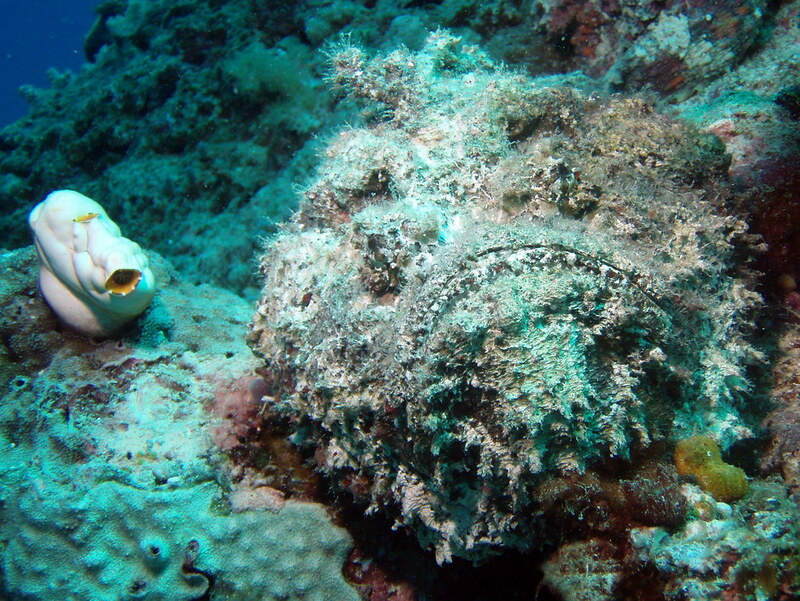 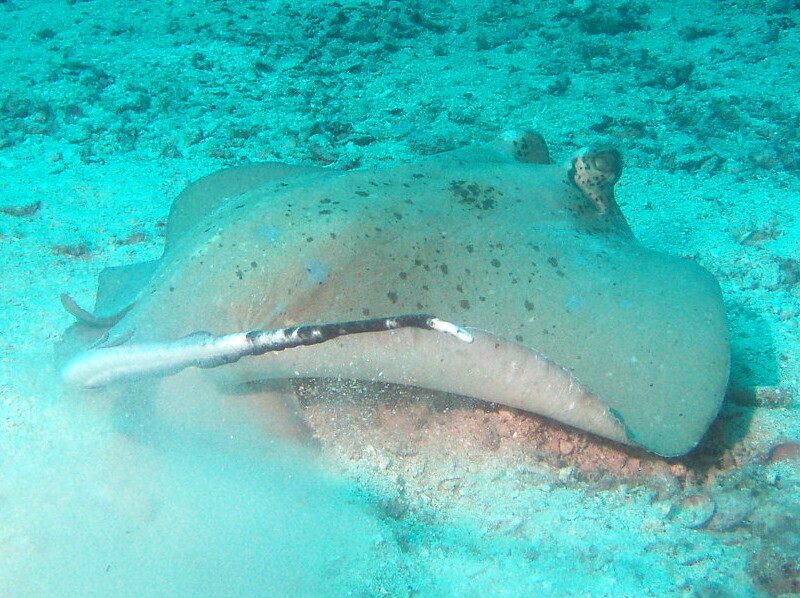 The second day is packed with 5 dives including a night dive near Lizard Island. 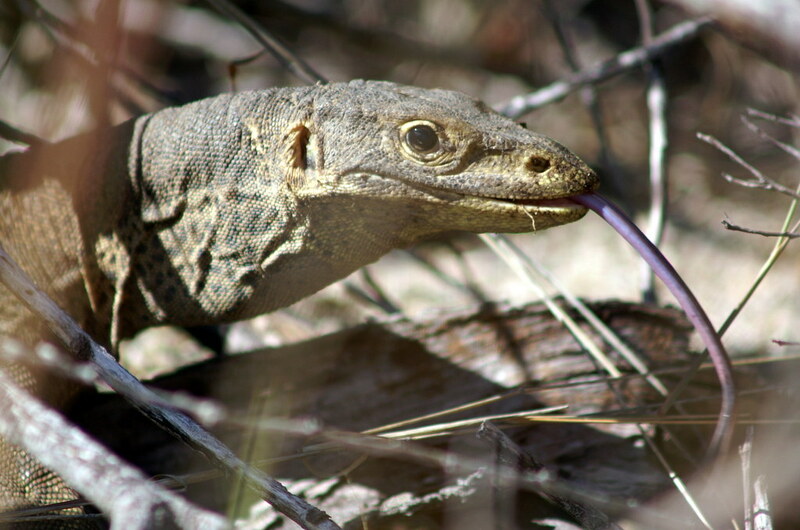 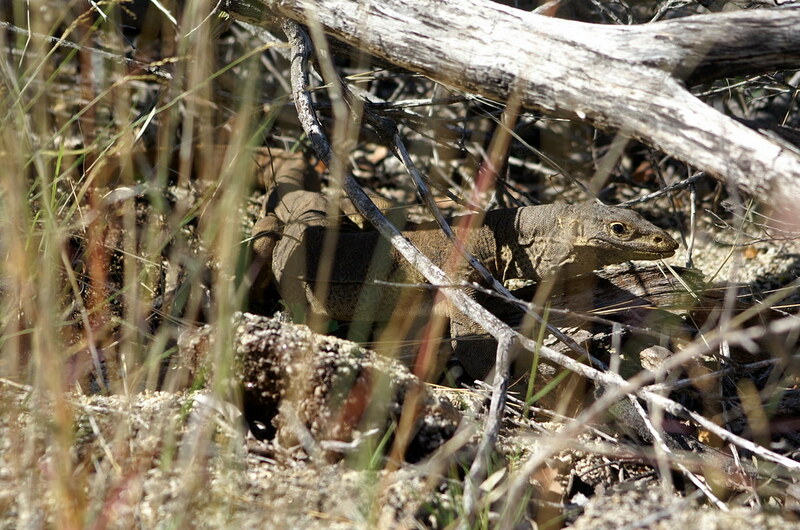 After breakfast on the third day an easy hike on Lizard Island leads to the little airstrip and the flight back to Cairns arriving just before noon. 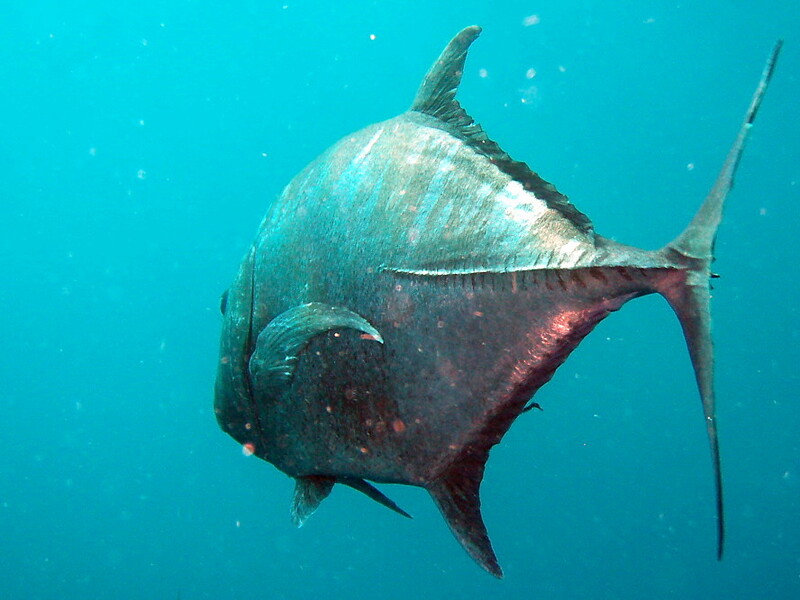 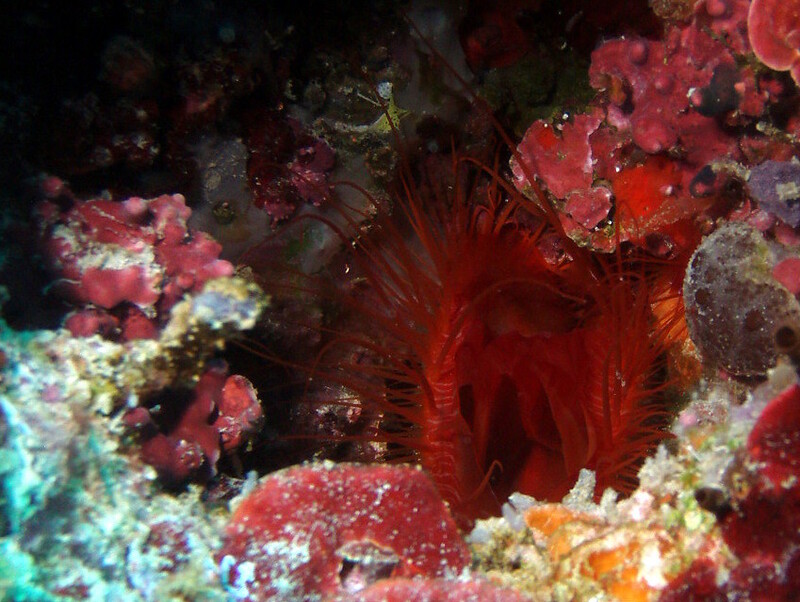 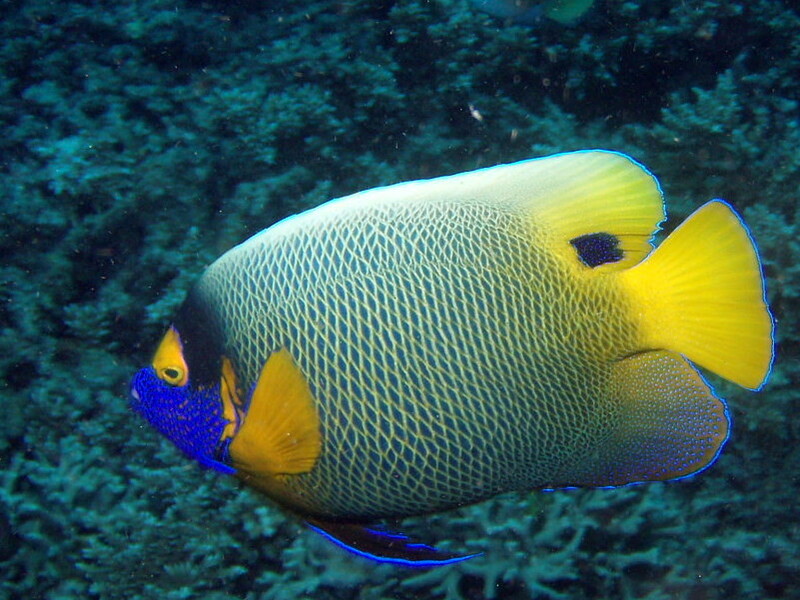 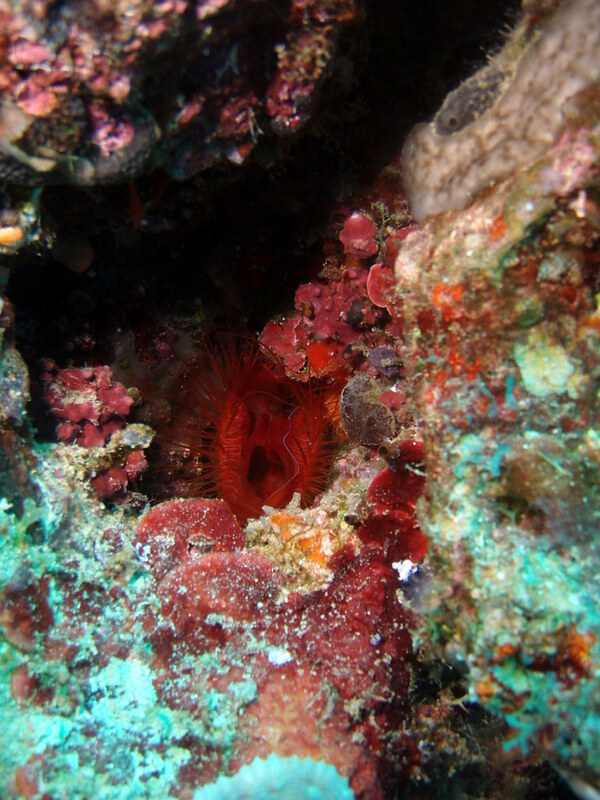 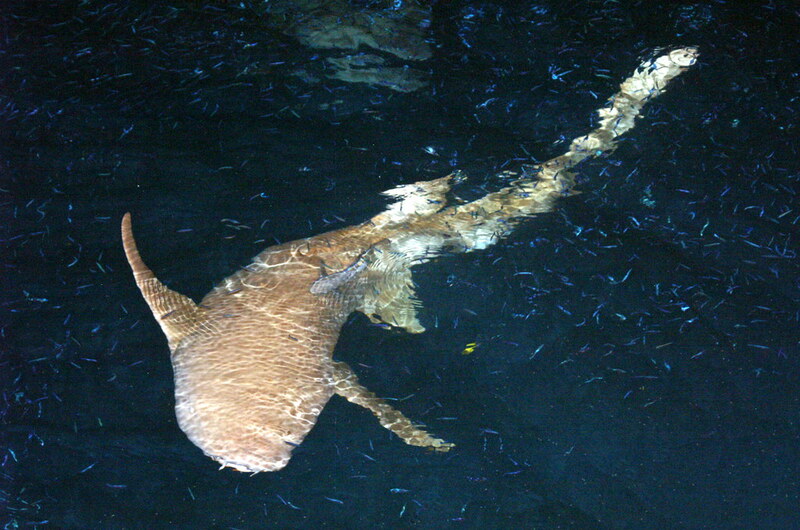 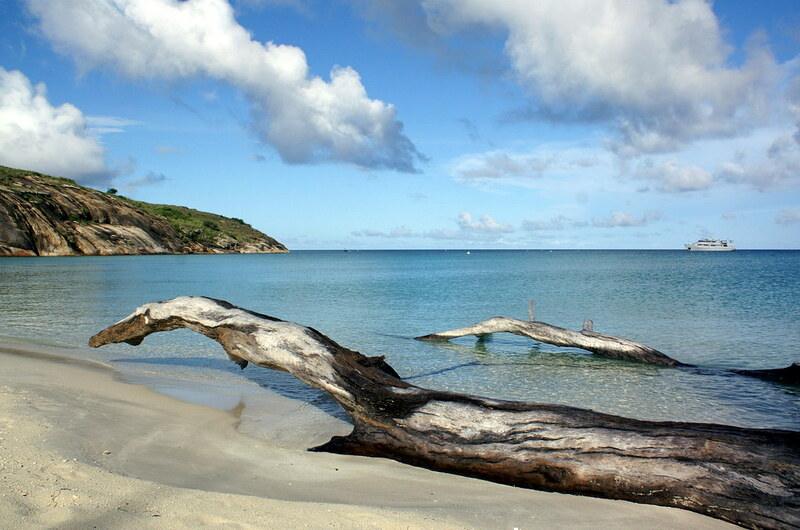 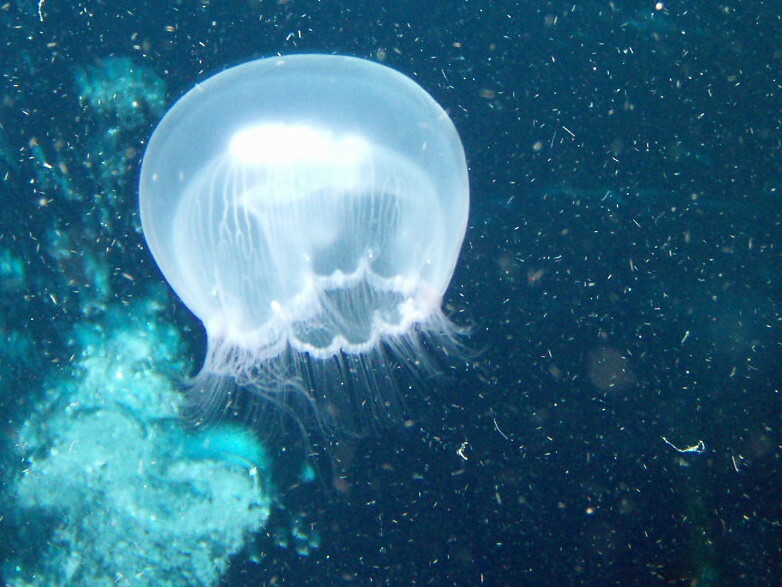 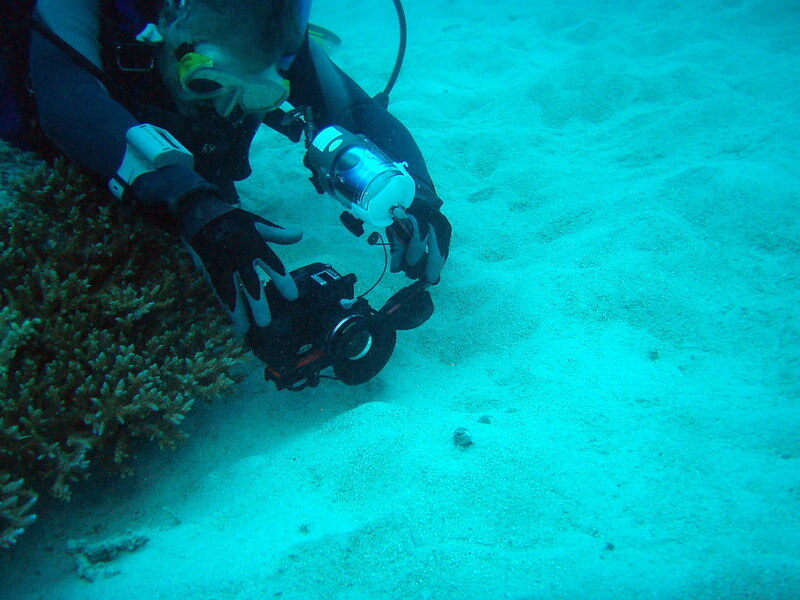 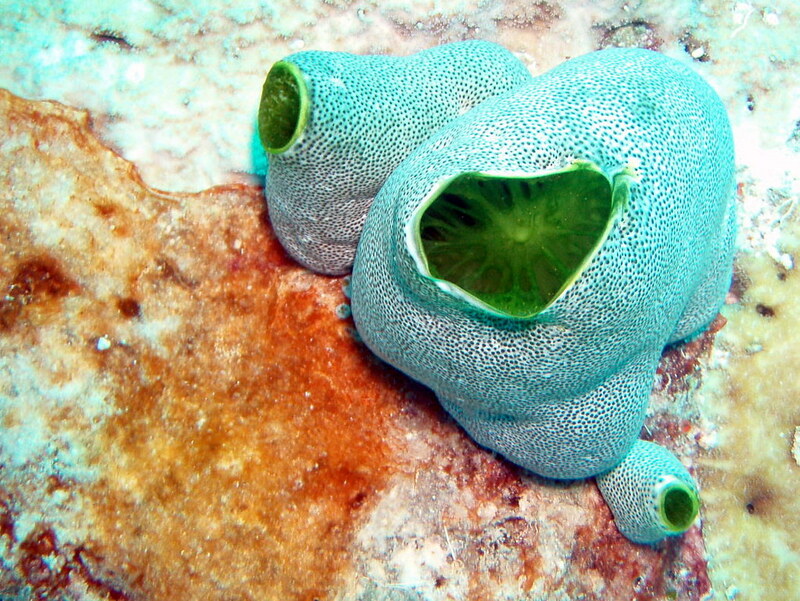 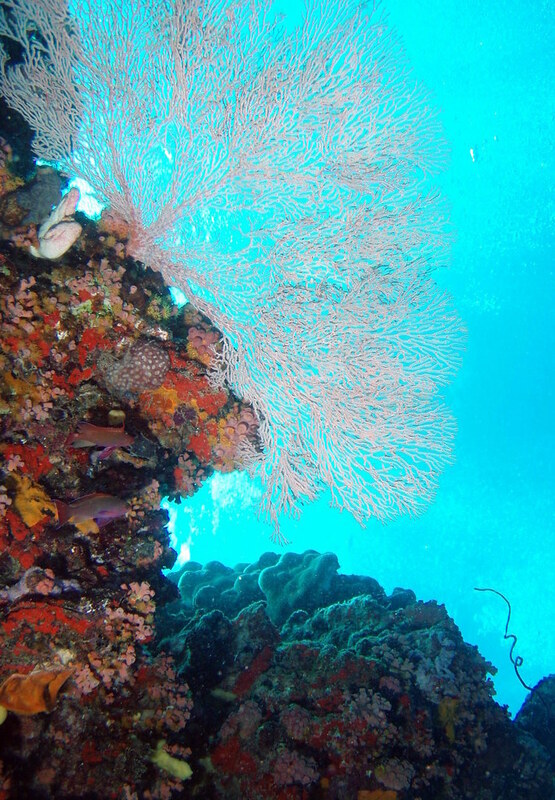 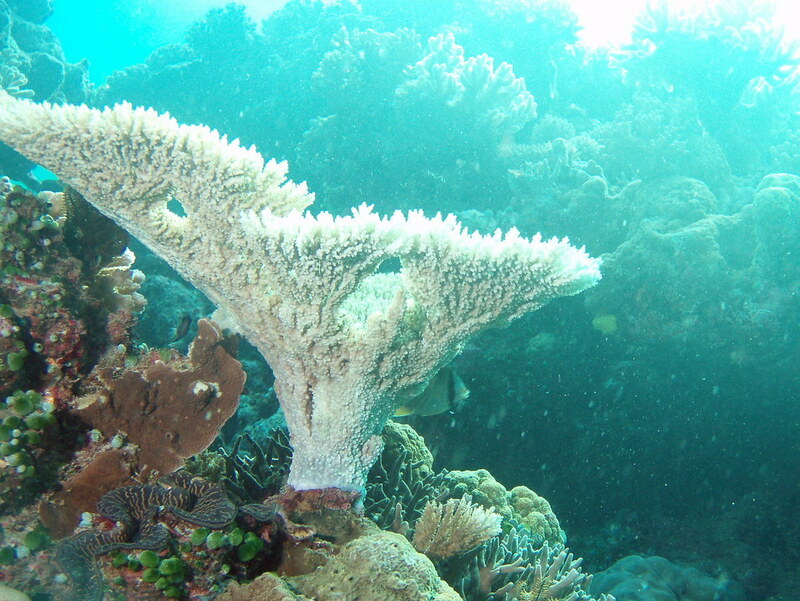 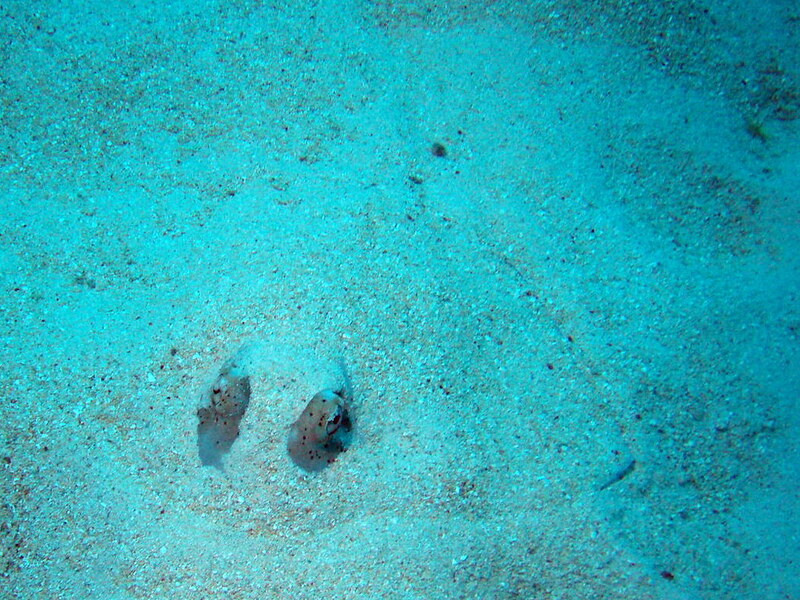 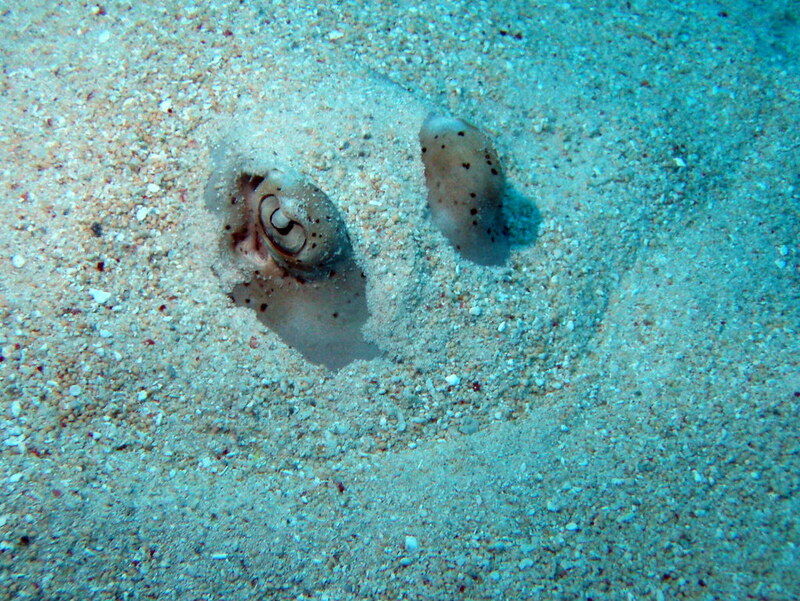 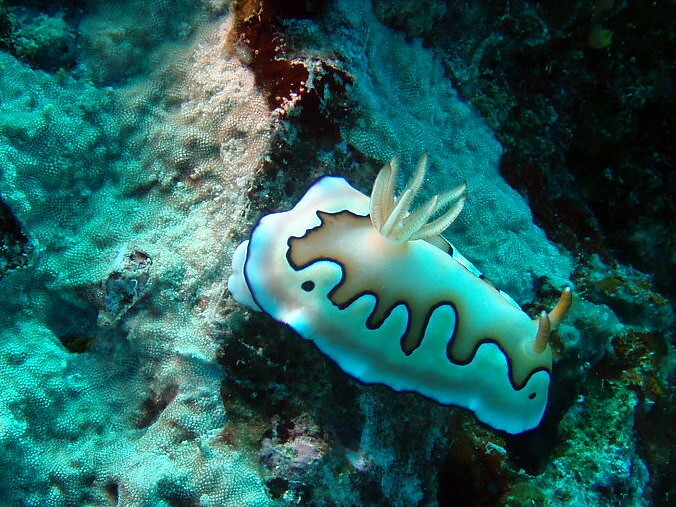 The three day excursion offers intense diving at attractive dive spots. 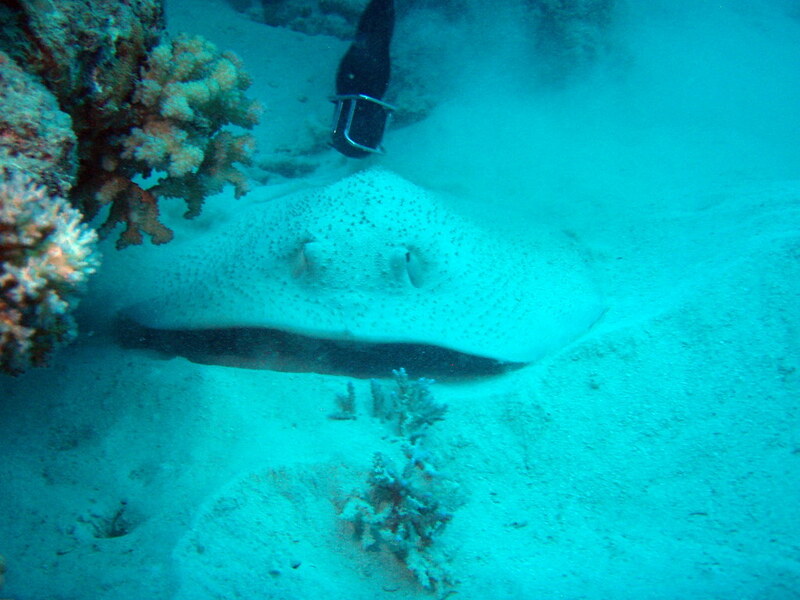 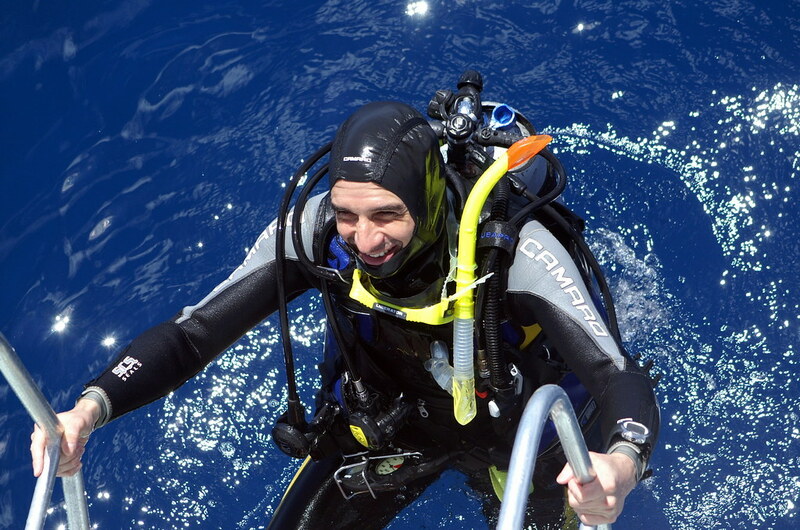 For us diving was perfect within a first-time one-month trip to Australia’s East coast. 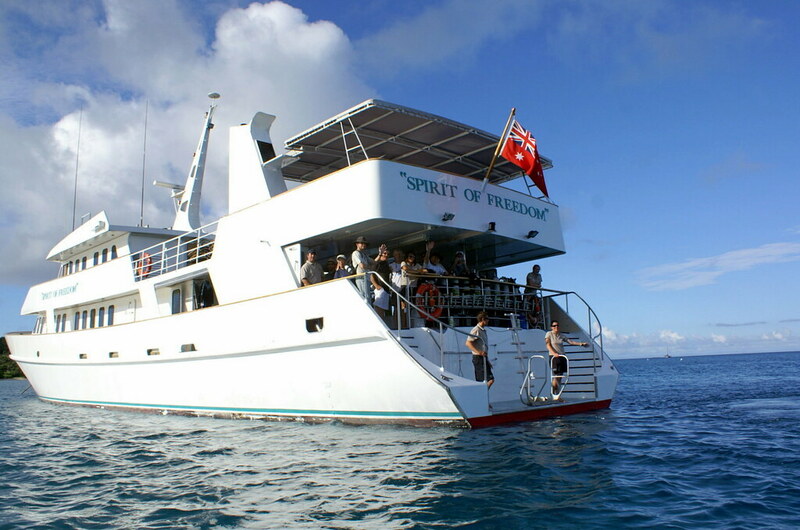 The Spirit of Freedom’s crew offers very professional service and equipment. 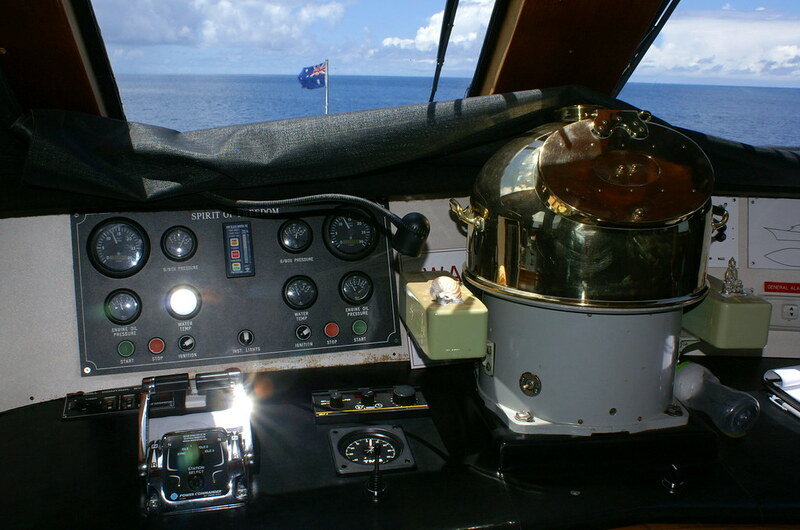 The vessel‘s dive deck is fully functional and well organized. 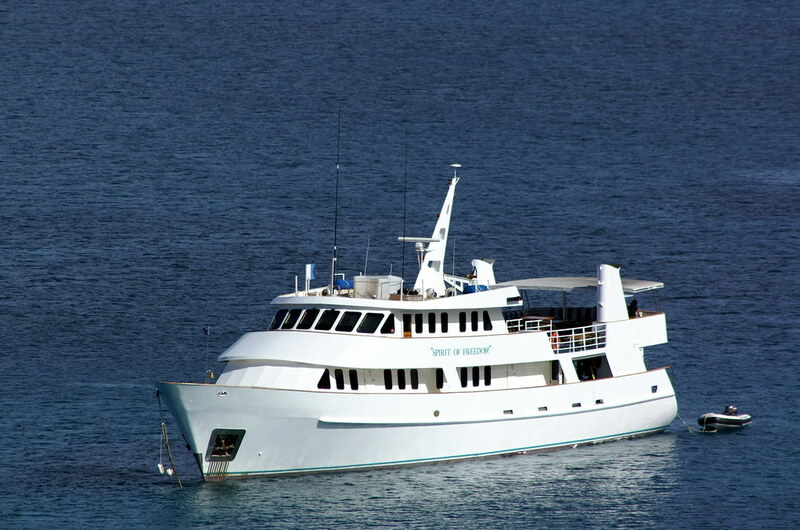 The main deck offers a spacious lounge with entertainment options, the dining room and the dive deck. 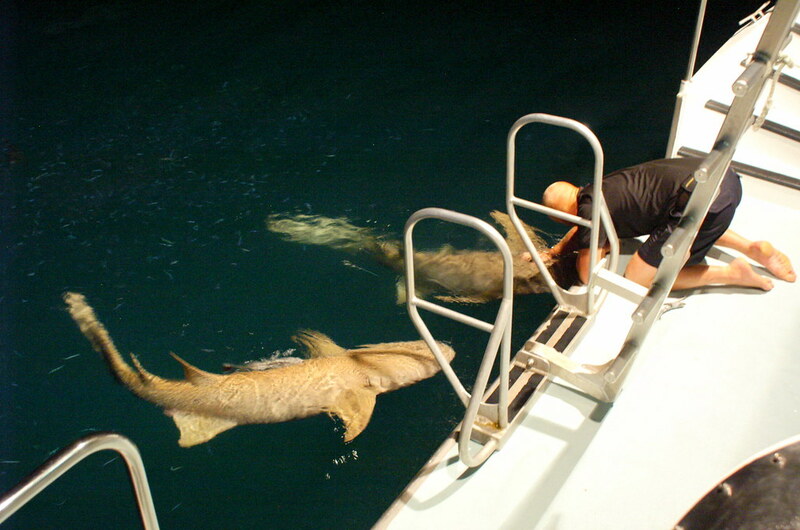 The lower deck hosts several cabins with 2, 3 or 4 beds. 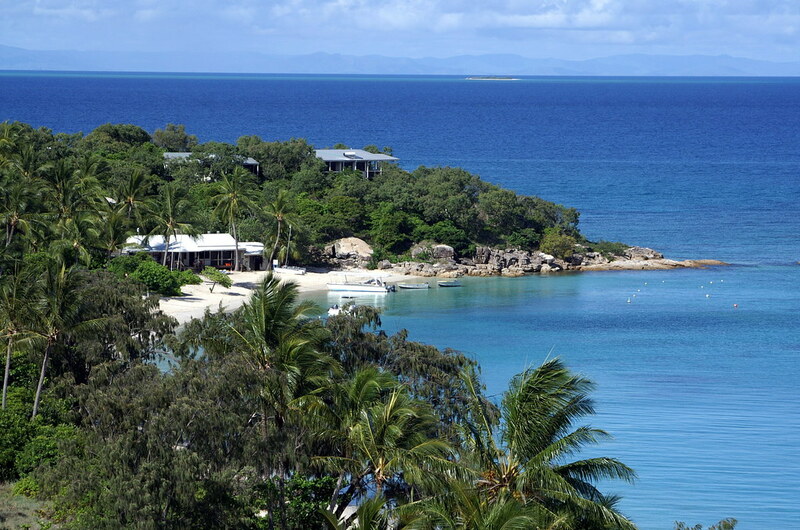 The return journey from Lizard Island is conveniently by Hinterland Aviation’s cessna carrying up to 13 passengers. 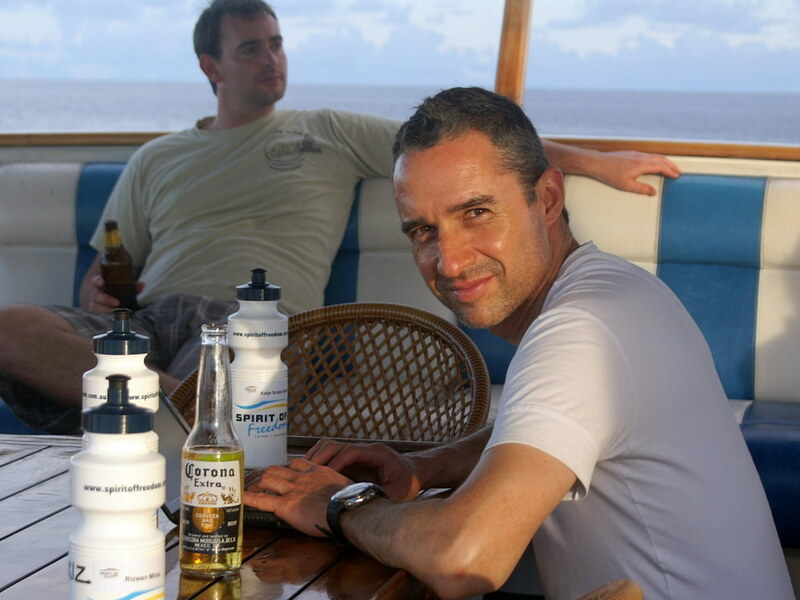 On our trip there were two aircraft involved for the group. 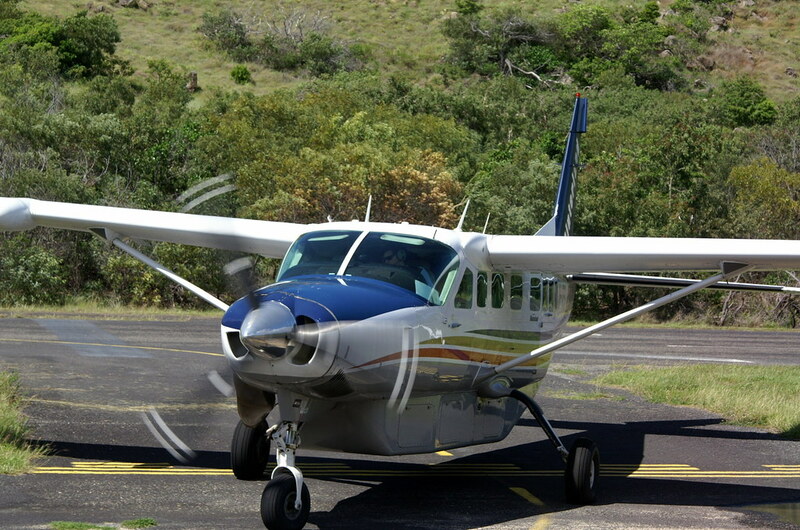 The low level return flight accomodates for spectacular views of the rainforest around Cooktown, Cape Tribulation and the Daintree River.